MANILA--San Juan coach Randy Alcantara is expecting that his team and Davao Occidental will slug it out in the Maharlika Pilipinas Basketball League Finals as if it is just a one-game affair. "Ang ine-expect natin ay exciting at physical game--man for man," Alcantara told Dugout Philippines ahead of Game 1 of their best-of-five series. The Knights, however, will have to deal with a homecourt disadvantage due to the Tigers having the better playoff seeding despite ending up tied in the team standings at 20-5 at the end of the regular season. Game 1 is set for a 7 p.m. tip-off on Thursday night at the Almendras Gym in Davao City, the home of Davao Occ, the top seed in the Southern Division. But Alcantara vowed that San Juan, which got some luck in the playoffs as the top two seeds in the Northern Division, Bataan and Makati, were surprisingly knocked out before the divisional finals and that the club lost Game 1 against Manila at home before sweeping the next two games, will still give its best. "Nandito na kami, kaya kailangan na naming trabahuin ito," he further said. 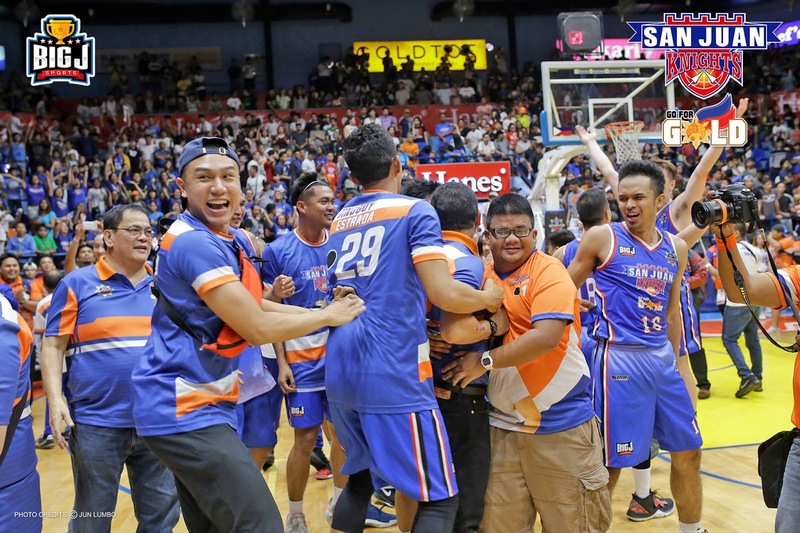 The series will stay in Davao City for Game 2 before shifting to the FilOil Flying V Centre in San Juan City for Game 3 and possibly Game 4 next week. If necessary, Game 5 will take place back at the Almendras Gym after Holy Week.